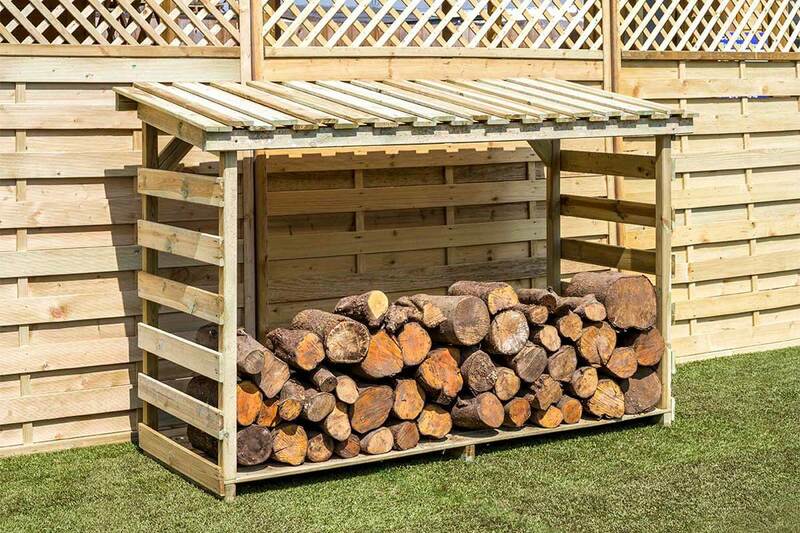 The Large Log Store with Back is based on the popular Large Log Store. 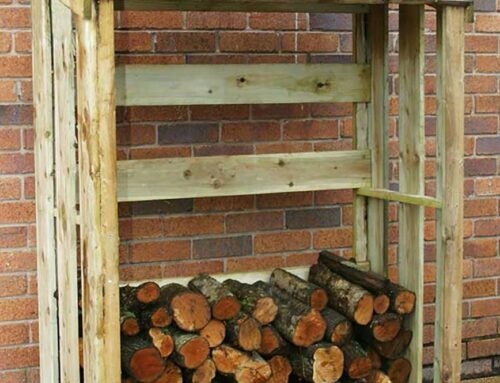 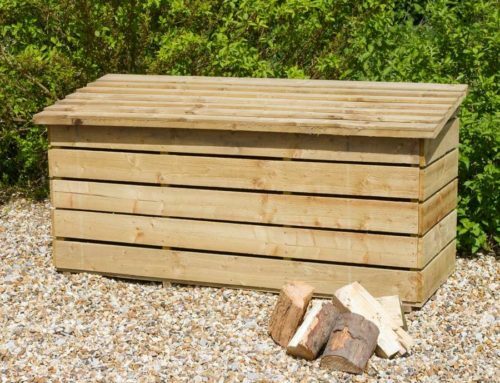 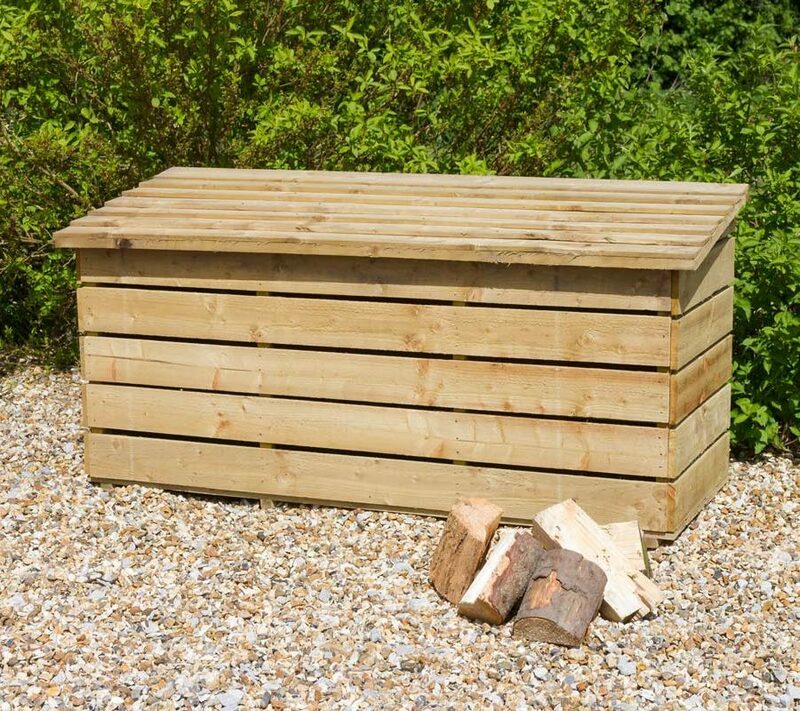 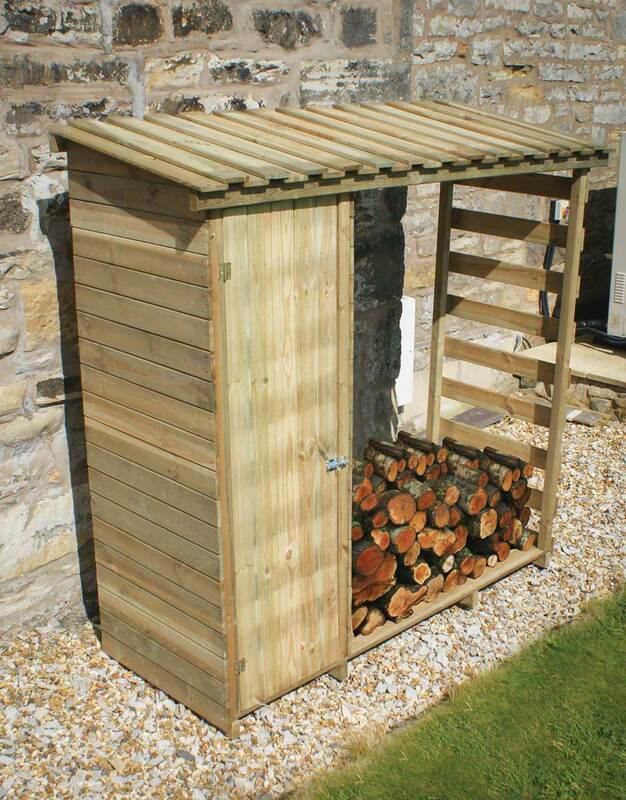 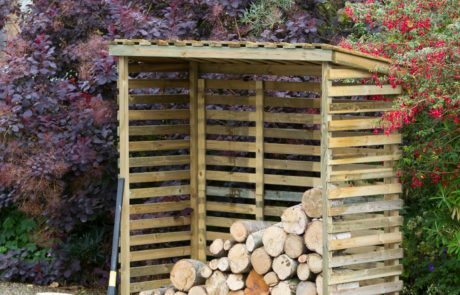 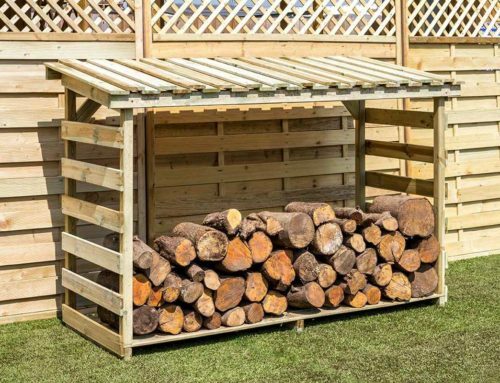 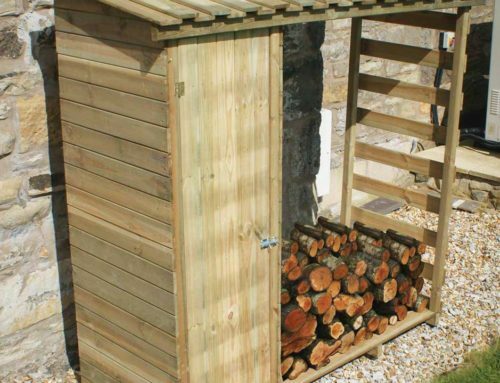 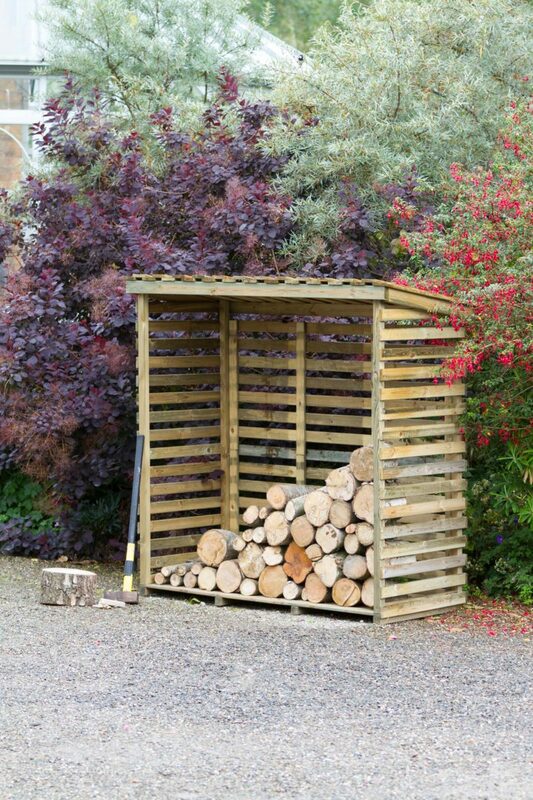 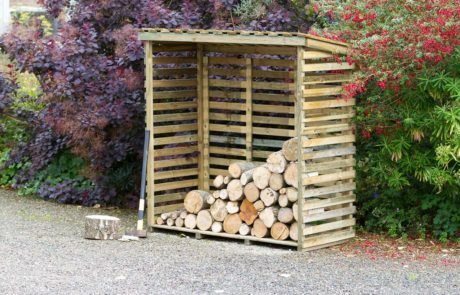 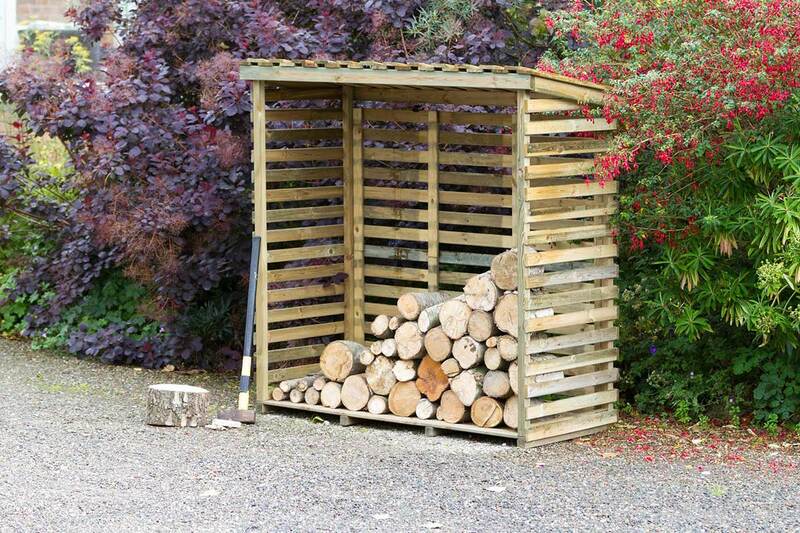 Constructed from high-quality pressure treated timber to stand the test of time, the log store is perfect for storing large amounts of firewood outside. 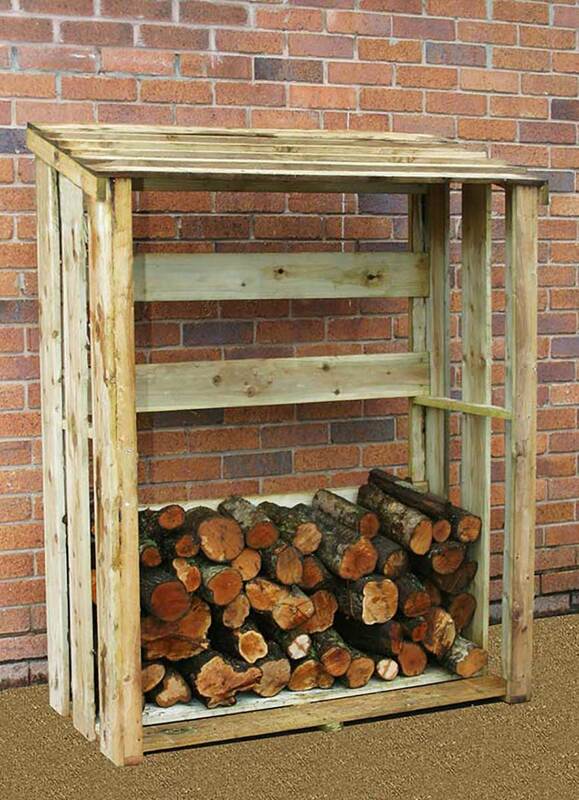 It quickly allows your logs to season and dry for maximum heat output and it looks great in any garden.